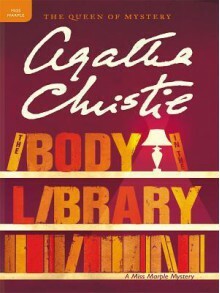 When the body of a beautiful blonde is found in the library of Gossington Hall, the rumor-mongers run wild. And just what the young woman was doing in the quiet village is what Miss Jane Marple means to discover, as she sets a clever trap for a ruthless killer. Christie's works are published in 44 languages.